If hearing about the amazing health potential of redox supplementation has you excited, imagine the business potential of the company that pioneered it. Being involved with ASEA—the only company with a redox supplement—can impact more than just your health; it can impact your financial future. 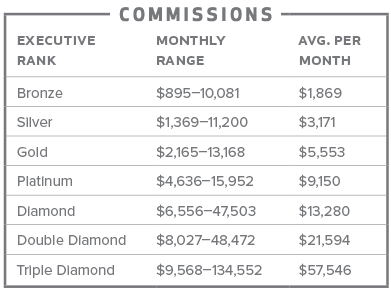 Did you know that college graduates are earning on average 15% less than they were in the year 2000? That’s a $10,000 decline. With ASEA, you can own your own thriving business, backed by a rapidly growing, multinational direct-sales company, leveraging a revolutionary health breakthrough. You really do have the control. 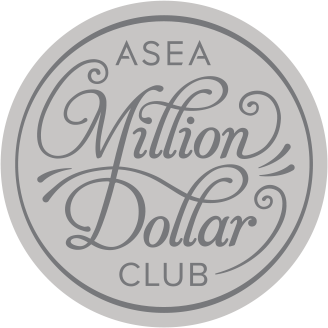 Whether you’re a professional looking to opt out of the daily nine-to-five grind, a stay-at-home mom wanting to boost your budget, or an entrepreneur with a desire to build a substantial, full-time residual income, ASEA offers you the chance to achieve your personal and financial goals, building a business that will stand the test of time.